A woman from Ululoloa is the proud winner of a brand new $106,450 Ford Ranger, courtesy of Bluesky Samoa. 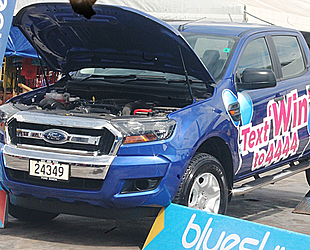 Mele Garner’s name was drawn from close to 200,000 entries into the 2016 Ford Ranger for Bluesky’s Birthday Promotion, drawn at the Savalalo Flea Market on Friday. The draw was done by Bluesky officials in the presence of a policeman, a representative from Ford Samoa and the Media. The winner was randomly selected from the 199,721 entries. The winner is most likely to get her hands on her new car tomorrow. In the meantime, Bluesky is fixing up all the paper work for the new owner of the 2016 Ford Ranger. 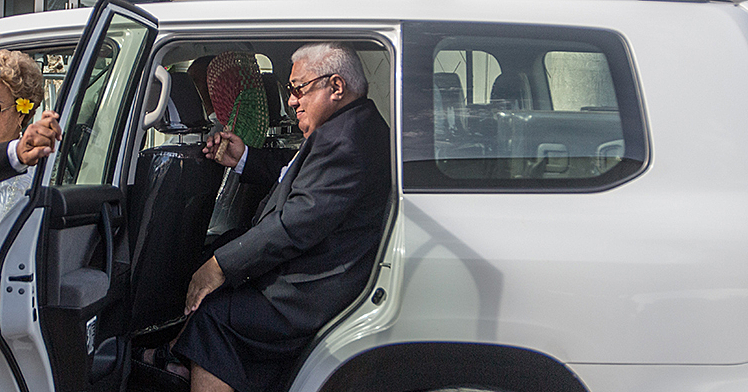 The winner was contacted by the Sunday Samoa yesterday, but she wanted to wait until she finally gets her hands on the car. 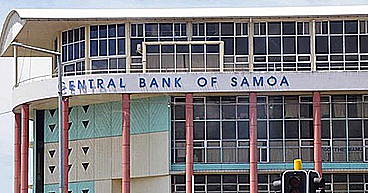 The promotion has been running for the past four weeks in partnership with Ford Samoa. 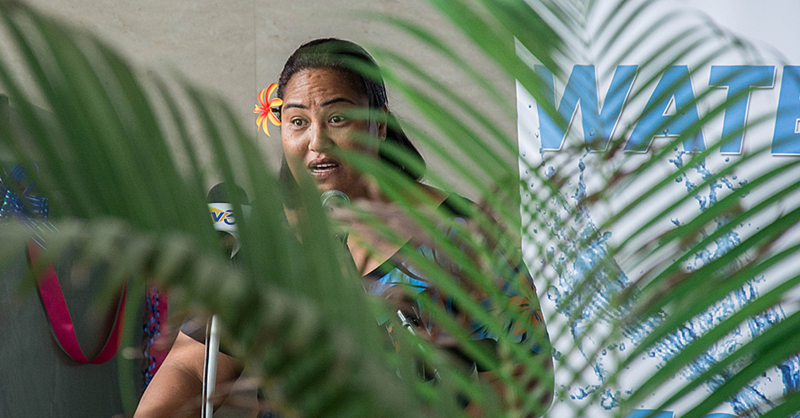 According to a press release, the promotion was created to celebrate Bluesky’s five years of service to Samoa. There were also cash prize give aways worth $24,000 tala for the customers. There were three ways in which people could enter the promotion. Through texts, echarging five tala or more and calling 4444. Bluesky’s Country Manager, Alex Abraham thanked all its customers for participating and helping in making Bluesky Samoa’s Number One 3G Network.